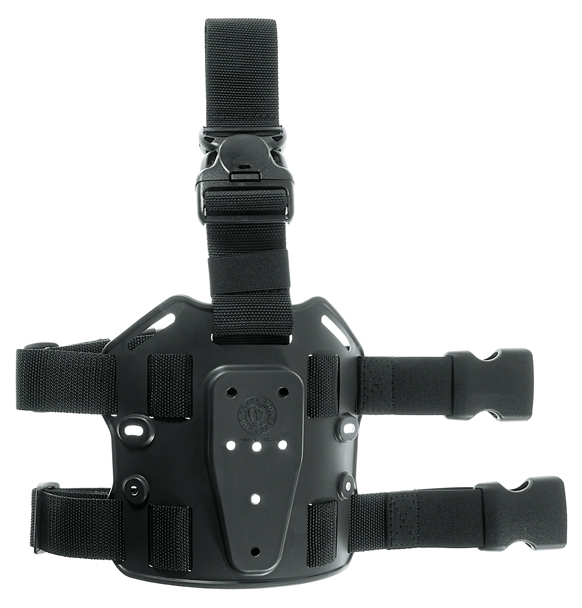 TACTICAL LEG PLATE in injection moulded polyester. 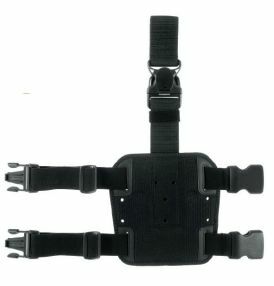 Ergonomic design, very comfortable to wear, lightweight and flexible obtaining a perfect leg fit. 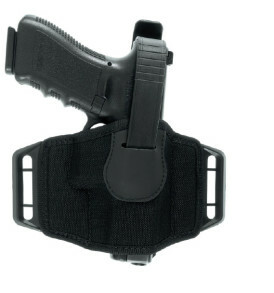 Possibilitility of placing holster in 2 different heights and inclinations. 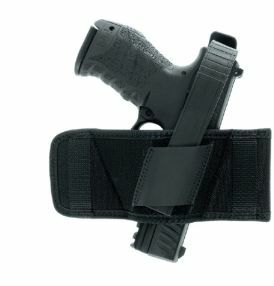 CS system for application of magazine and accessory pouches. 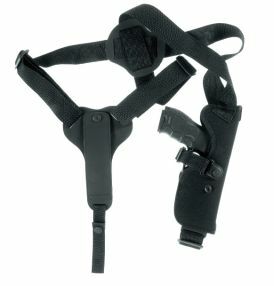 N°2 non slip adjustable leg straps. 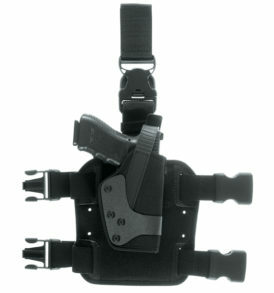 N°1 belt attachment with detachable security buckle. 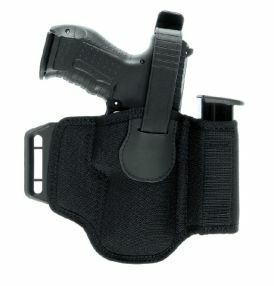 Our new SQS system, our PRP Positionable Rotating Plate system and our PMP Molle Plate system can all be applicated to this leg plate.